Technology and food are a match made in heaven. You’ve got fish and silicon chips. Motorolo’s. An all-you-can-eat USB-C-food buffet. And of course Apple. But enough of that nonsense – you just want to know how to tech up your kitchen. It’s actually never been easier to get some digital help when cooking a great meal. Smart kitchen appliances abound, and some of them are even pretty good. We’ve spent a few days gorging ourself on ice-cream, hot dogs and smoothies to bring you this selection of our favourites. Breakfast needn’t be a boring corn-and-milk-based affair – with the following implements in your kitchen, you could kick off the day in the best possible way. The single best thing about juicers is the delicious juice (naturally). The single worst thing? Cleaning up all the pulpy mess that you’re left with in the machine. 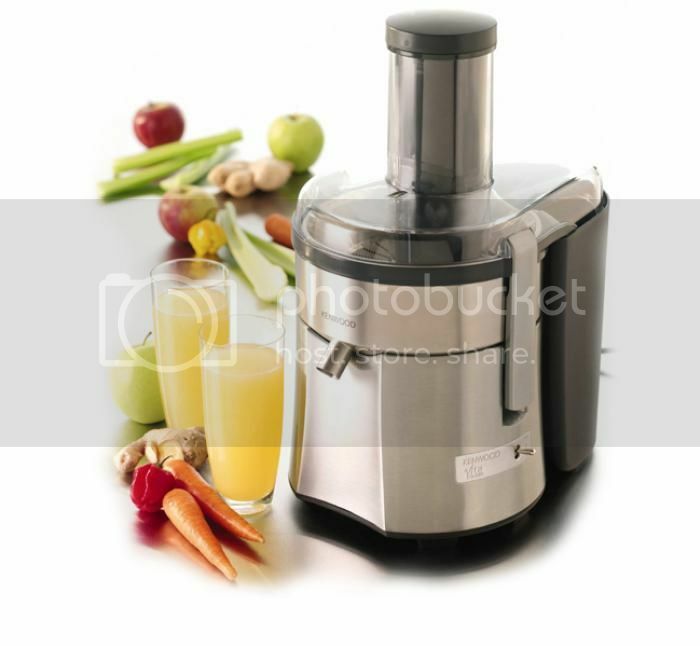 Thankfully, the JE850 has been equipped with a mighty 1500W motor to extract more juice and leave less pulp behind. 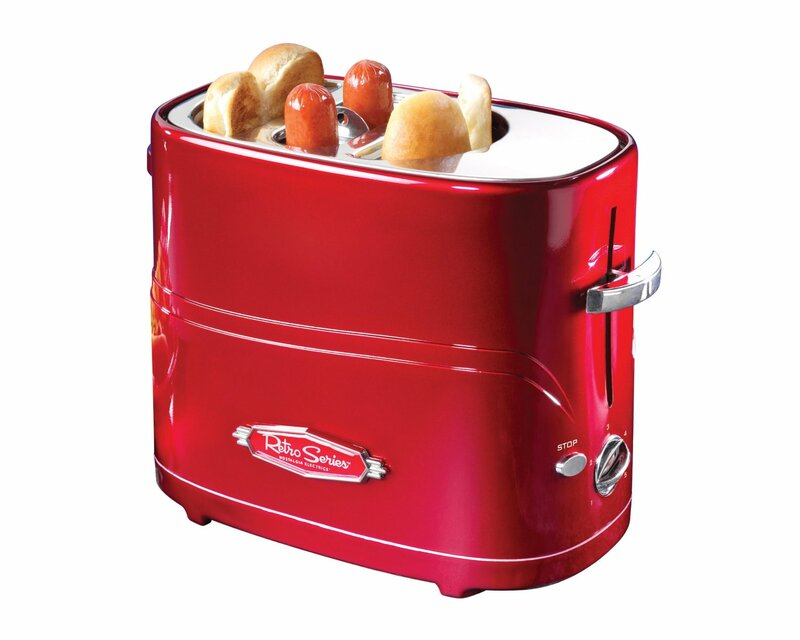 It also has two speeds, which makes it ideal for squeezing juice from hard fruits and veg, and the filter (inside the metal body) even continues to collect the delicious juice once the fruit has all been obliterated, so let it run for a few extra seconds to get every last drop. The extra-large feed hole means you can get all sorts of odd-shaped vegetables into it without having to cut them up and the three-litre pulp bin means you can do a whole sack of potatoes before it needs emptying – what do you mean you don’t like potato juice?! 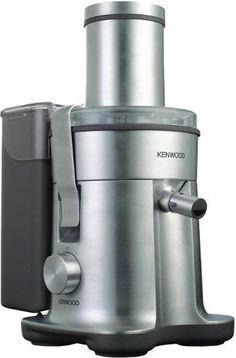 Kenwood has gone to the trouble of patenting its anti-drip technology on the juice spout… but they probably shouldn’t have bothered, as it holds on to a tiny bit of juice that you inevitably end up spilling over the worktop when you’re taking it apart for washing up – oh, the irony! But for a big machine it comes apart very easily and is surprisingly easy to clean. Just one other word of warning: at over 5kg and 40cm high, you’d better make sure this thing will fit under your cupboards before you make the effort to haul one back from the shops. « How about an Android Pro?